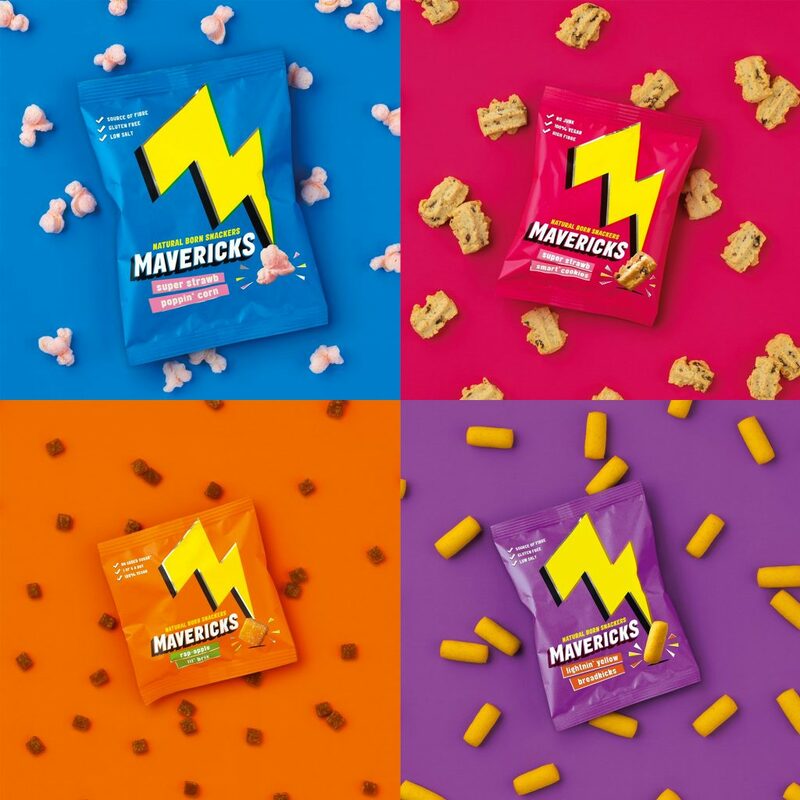 At the beginning of last year, creative agency JKR asked us to help with the brand and tone for a new range of kids’ snacks: Mavericks. 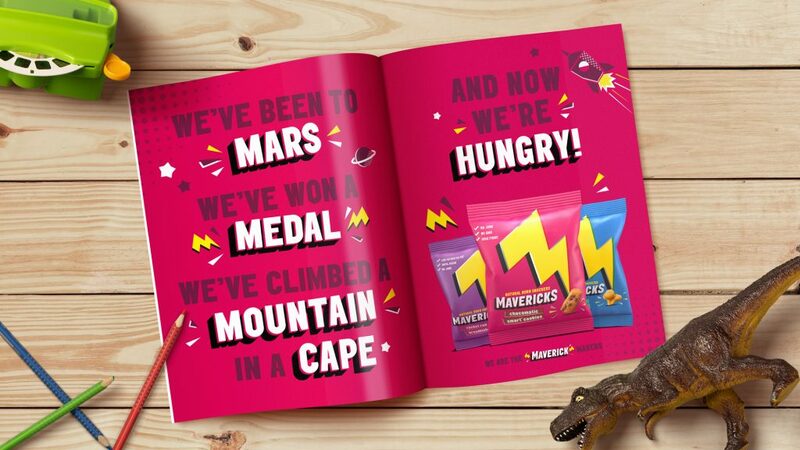 They’d already done a lot of the working out (pops of colour, the superhero bolt, angled to look like an M) and made a start on the words too (the tagline ‘natural born snackers’ was theirs), but they wanted help to make sure the brand didn’t sound like it was written by grown-ups in an agency. We started to think about kids and how they see the world. Kids don’t see ‘mess’, they see ‘a game’. They don’t ‘use their imagination’, they ‘play’. We summed up the tone as ‘stepping into really small shoes’. Everything Mavericks say and do is from a kid’s point of view. 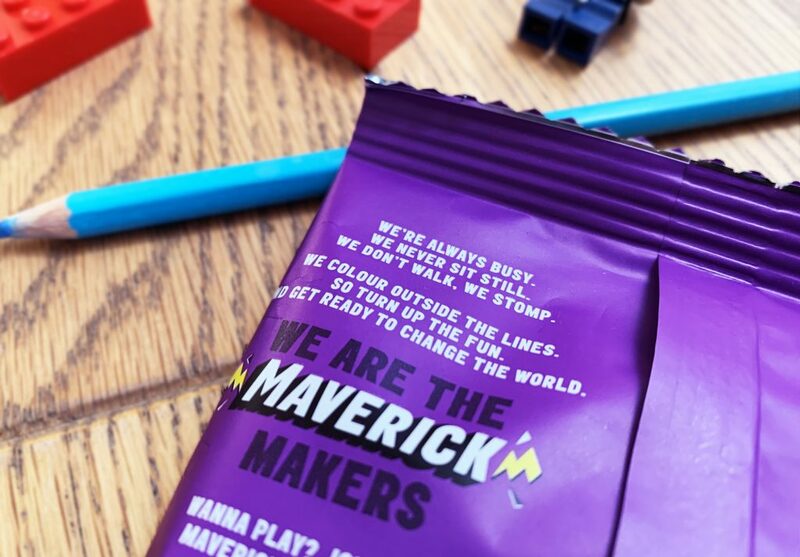 It makes for an interesting take on the world, gives Mavericks a more playful tone and shows kids that these snacks are definitely not for grown-ups. 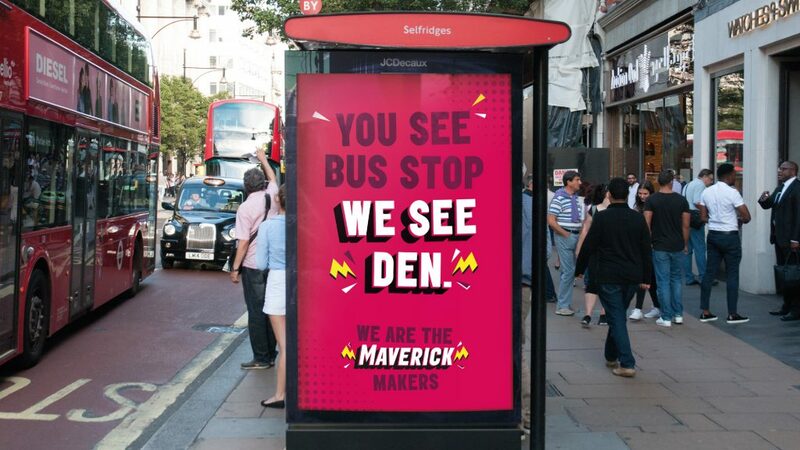 So it’s not a bus stop; it’s a den. They’ve not been running about; they’ve been dodging crocodiles. It’s not a sticker; it’s an Olympic medal. And so on… Mavericks launched this month and our kids were tantrum-ly enthusiastic about trying them all. So thanks JKR. And thanks to the nice man giving out tasters, who gave us one of everything.